Welcome to all new International Students! UM welcomed a new group of International students over the past few days at New Student Orientation. 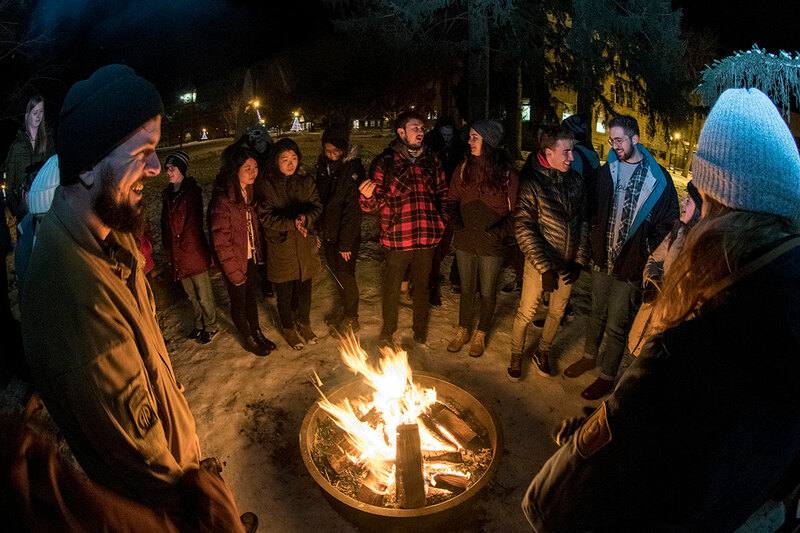 Along with all of the logistical aspects of Orientation, new students got to socialize with their fellow new international and domestic students over smores by the fire pit outside of the Payne Family Native American center. Griz welcome activities continue through the rest of the week and weekend. Students interested in any of the events can find them on the Griz Welcome website.